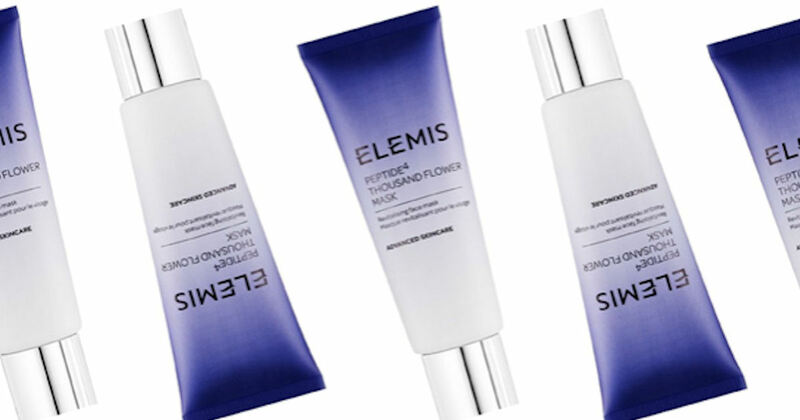 Sign up for a free sample of Elemis Peptide Thousand Flower Mask. Click the ‘Sign up’ button in their Facebook post and fill out the form for your free Elemis sample. 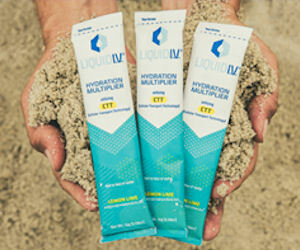 Receive a free sample of Liquid I.V. electrolyte drink mix. 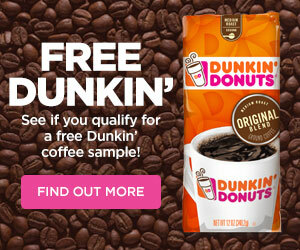 Click the ‘Learn More’ button in their Facebook post and complete the form to snag your free sample. 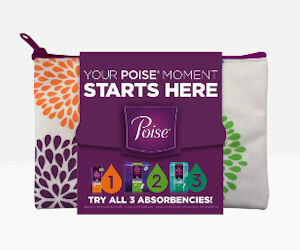 Poise is offering their NEW free sample starter pack on their Facebook page. Right now, they only have the Light Leaks pack available to order. The form says to allow 3 weeks for delivery. You can order a free sample pack every 6 months. If you’re on a mobile device you may not be able to access the form. Please switch to a desktop or the desktop version to sign up. Get your choice of free Premama samples. To get your sample, complete at least one of the social media actions on the Mom Central Facebook page to unlock the sample. After the free sample is unlocked they will be in touch via email to see which free Premama sample you’d like to receive. 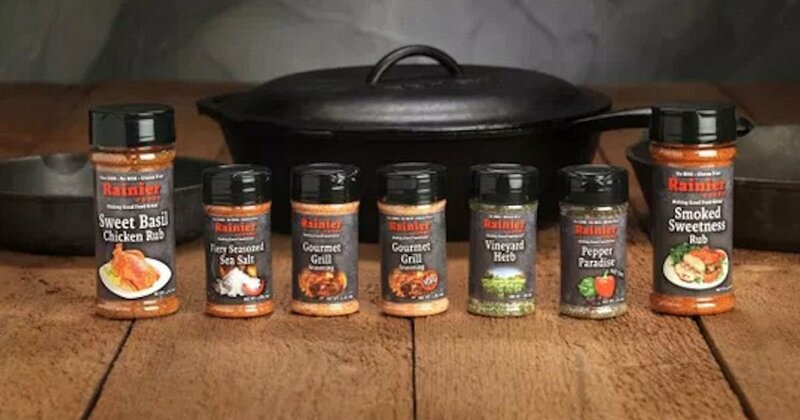 Once you choose your free sample it will be shipped to you within 4-6 weeks. *Not mobile friendly! Please switch to the desktop version or visit the Mom Central Facebook page directly. Sign up to receive a Free small pretzel bites with the purchase of a regular beverage on your birthday from Pretzelmaker. 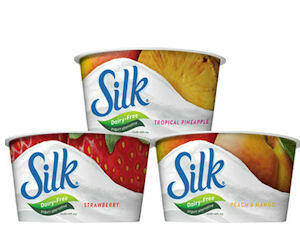 Get a coupon for a Free Silk Dairy-Free Yogurt Alternative Product! Connect with Facebook and complete the form to get your free Silk product coupon. To request a free sample of Grandma’s lye soup, head to their Facebook page and send them a private message.